Let’s talk about footwear. 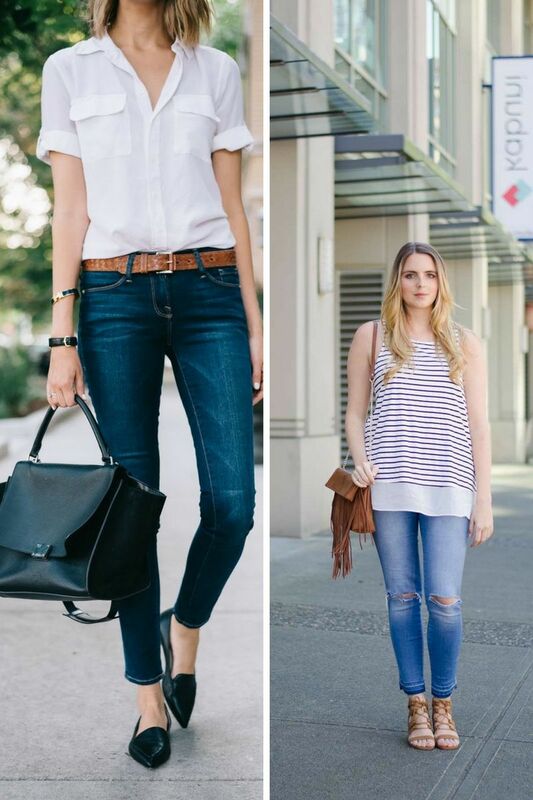 In today’s blog post I want to share with you best outfit ideas completed with flat shoes. Every year comes the time when you need to replace your warm boots with some lightweight and comfy flat pumps. No matter if they are classy, mannish or the ones complemented with laces, they can be a part of a casual or formal outfit. So, it’s time to find a perfect look that can be updated with one of these flat shoes. 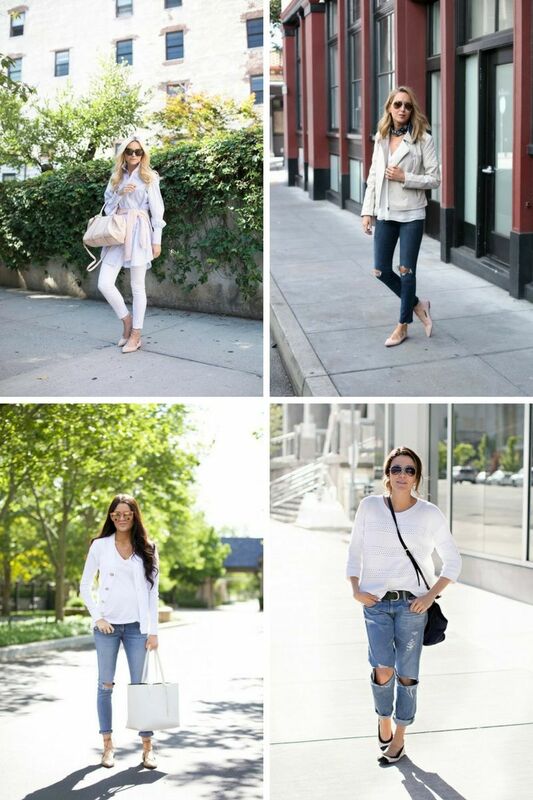 As you can see from the images below, flat pumps and sandals are versatile and they come in different colors, prints, shapes, and styles. I am a big fan of pointed toe flats. Sure, there are neutral color flats, like the ones in black, gray, dark brown that can be paired with almost anything. 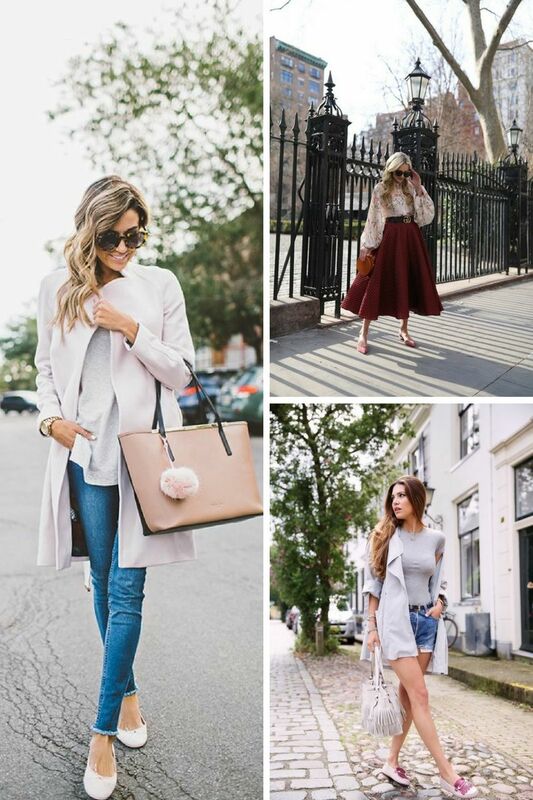 If your outfit is neutral colored, then my personal advice is to complete it with some vibrant color flats, so they can easily pop out from the rest of your look. Frankly speaking, flats have never gone out of style, as they are considered to be a timeless classic footwear. They can easily become a part of your street look, office attire or party outfit. Why do I love them so much? They are extremely comfortable and you better have them in your closet. 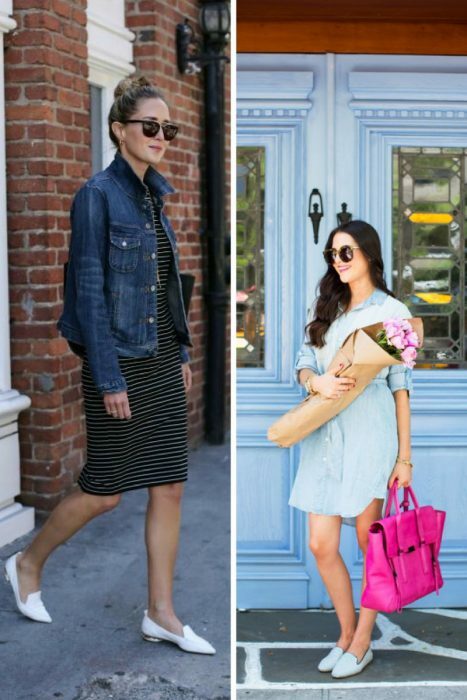 Anyway, check out the best outfit ideas with different flats you can easily wear in spring and summertime.